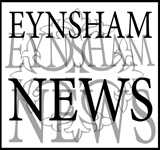 Eynsham's Social Club since the Great War and still going strong. 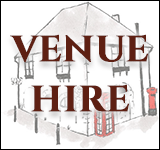 The Club is also available for hire by members for parties, weddings etc: please get in touch. 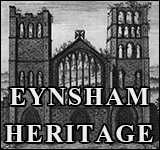 Membership is open to residents of Eynsham and the surrounding area and new members are welcome. Application forms are available at the club - annual membership: adults (over 18) £15.00; seniors (60 and over) £7.50. The Club has a thriving licensed bar, open 7 days a week with occasional extended hours at weekends. 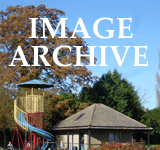 Regular entertainments include discos, live groups, bingo, quizzes, race nights, skittles and occasional adult evenings. There is also an annual harvest festival auction and grand Christmas draw. The Club boasts three full size snooker / billiard tables, supporting several teams playing at the highest level in the Oxford League. We also have cribbage teams, Aunt Sally teams and two football teams. Family membership is actively encouraged, with several events for young people during the year: Children's Disco, Christmas Party, Halloween, Guy Fawkes and Carnival themed evenings.